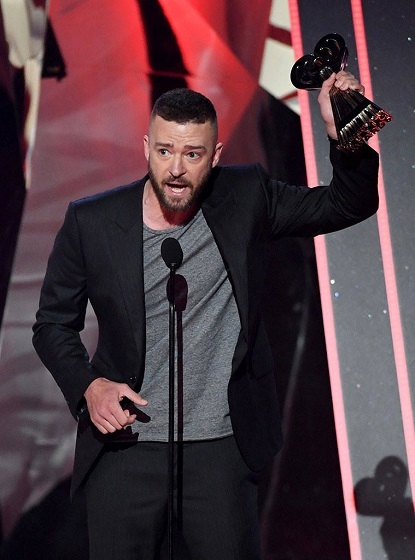 The iHeartRadio Music Awards just took place last night, and we've got the full list of winners! With performances from Katy Perry, Big Sean, Ed Sheeran, and more, the night was definitely packed with great moments in its two-hour live broadcast. It was great too to see other artists that maybe wouldn't typically win at the Grammys or another show take home an award here. See if your favorite artist took home an award below!